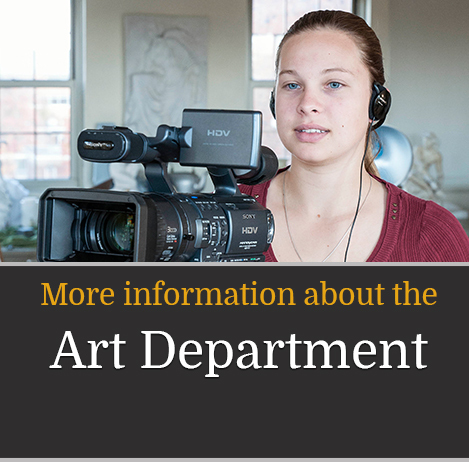 Supported by the Roberts' Department of Visual Art since 1996, the Davison Gallery is an integral resource for the Department of Visual Art and a cultural center for students and the greater Rochester community. The exhibition program examines the works of accomplished and emerging local and international artists and alumni. Encouraging students to engage with original works of art fosters dialogue in and out of the classroom. The Davison Gallery curates six to nine exhibitions annually that explore various mediums, processes, and genres. Gallery colloquies or lectures accompany all exhibitions that are free and open to the public. To view our current Exhibit click here. Reception: Friday, October 26, 2018 from 5pm - 7pm.